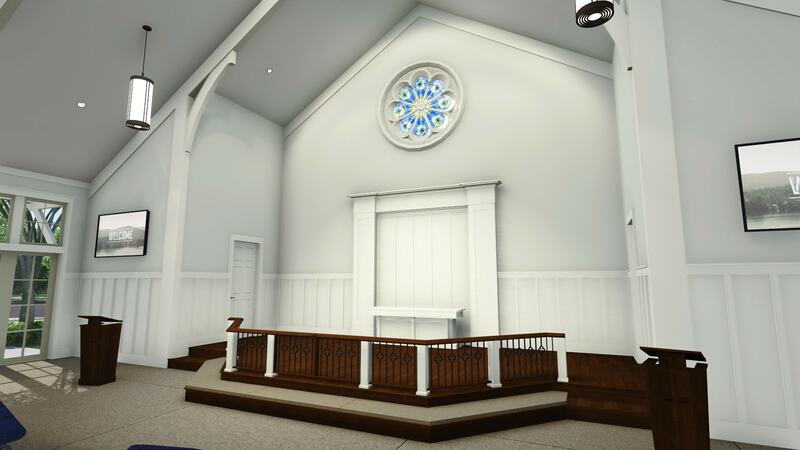 Holy Trinity is a small church with a steadily growing membership. 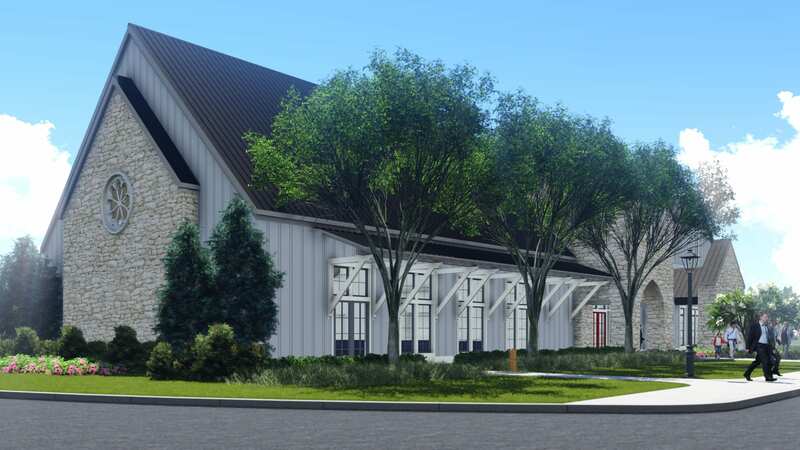 The congregation tasked Wier Boerner Allin with creating a new building that fit the church’s size while accounting for the quickly growing neighborhoods around the church. 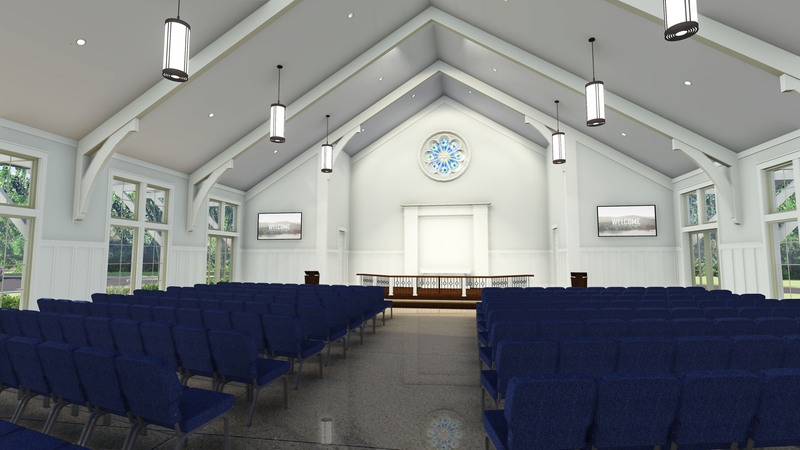 The space required multiple design types, including a sanctuary, parish hall, educational spaces and offices. Since the surrounding neighborhoods are growing at a rapid pace, anticipating and planning future phases was an important part of this design process. 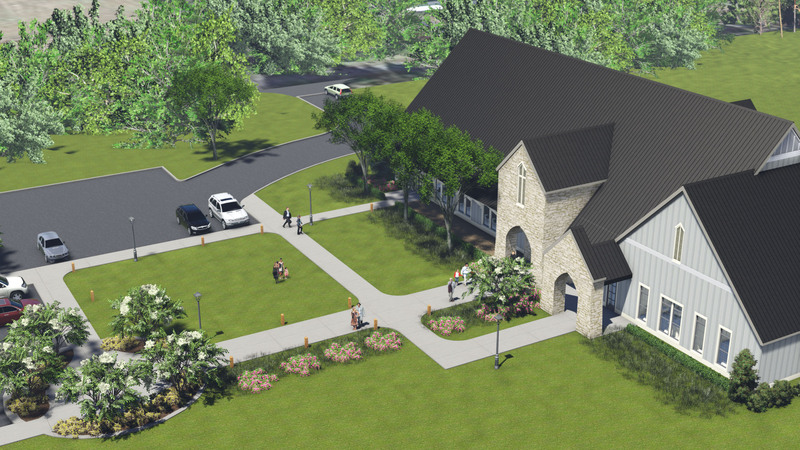 After future expansion, the building will serve as the parish hall and as a hub to educational wings. 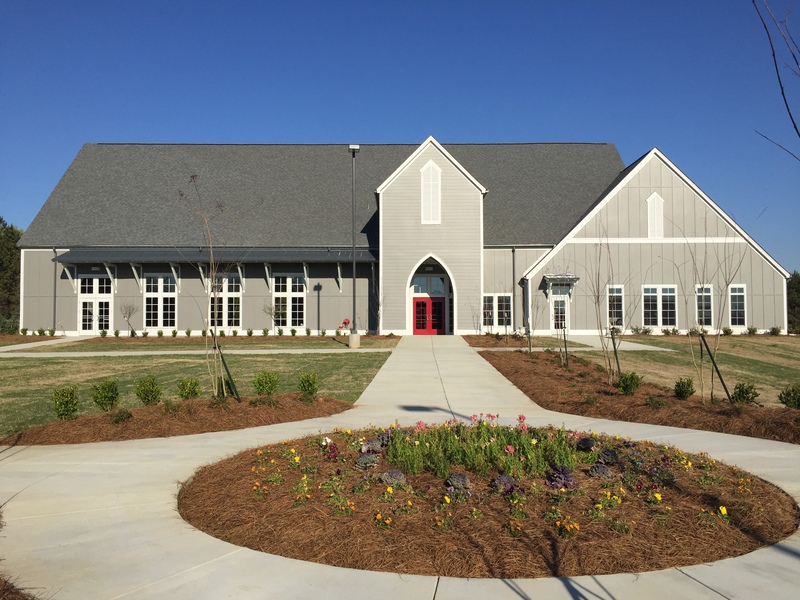 While functioning as a modern church facility, the building’s design aesthetics are purposefully Anglican in appearance and fitting to its countryside location. The biggest challenge for the Wier Boerner Allin team was to accommodate the church wish list with tight budget restraints.